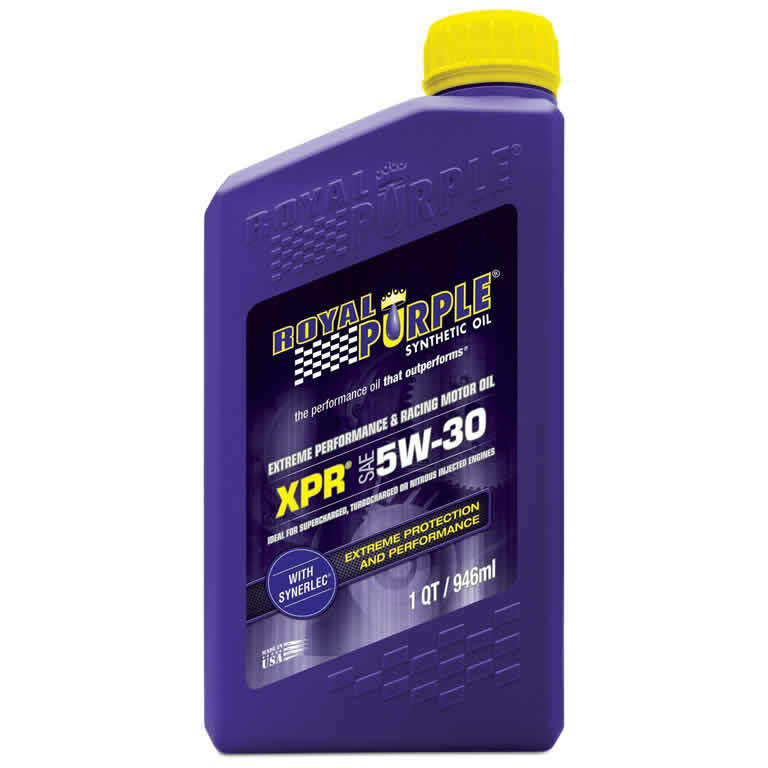 Royal Purple’s XPR (Extreme Performance Racing) oils are recommended for use in various racing applications. Royal Purple’s XPR oils are extremely popular in all forms of motor sports, from NASCAR and NHRA to the World of Outlaws and Bonneville Salt Flats. Professional engine builders and race teams cite increased horsepower and longer engine life with the use of Royal Purple, which gains its performance advatages from its proprietary Synerlec additive technology. Royal Purple’s XPR oils provide more protection than conventional motor oils-mineral or synthetic-including those combined with aftermarket additives. XPR 5W30 is designed for marine, oval track and endurance car racing. Capable of withstanding long intervals of extreme heat, it works especially well with alcohol and methanol. 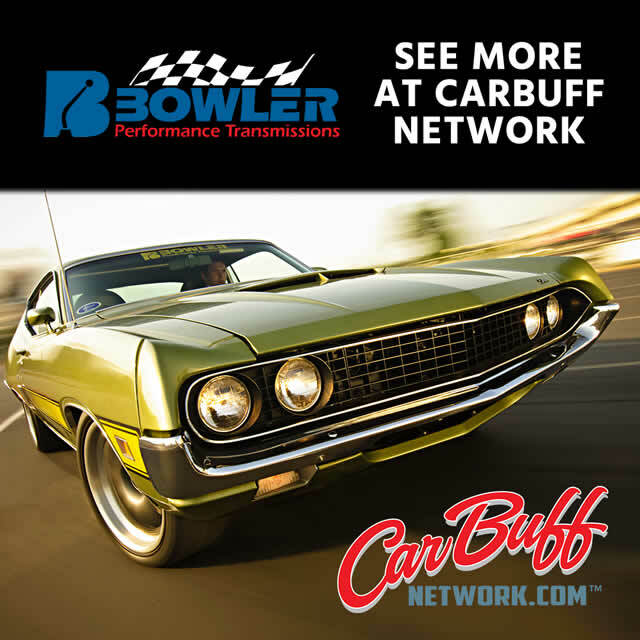 It is extremely popular in sprint cars, late models and World of Outlaws racing.